R2326522# 328 - 32850 George Ferguson Way, Abbotsford, Central Abbotsford - Realtor in Surrey with Century 21 Coastal Realty (Surrey) Ltd. 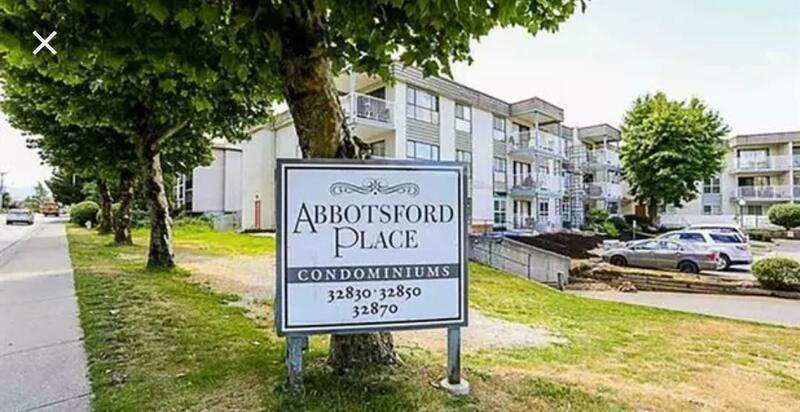 Description: 2 Bedroom, 1 Bathroom, Top Corner unit that is sunny and bright due to extra window, brand new windows, brand new patio Railing, Central location, Easy walking distance to shopping, school and bus stop, On-site rental office can help with all your rental needs, RENTALS ALLOWED, NO AGE RESTRICTION. 1 year Lease (End Oct 2019) $1500 rent per month, Great investment property.